Sgt. 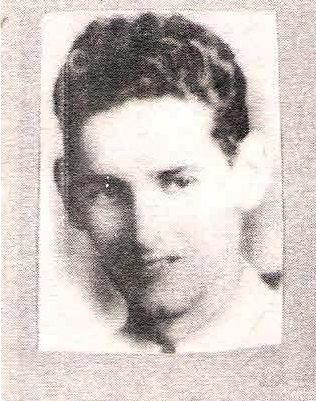 Willie Paul Pauley, son of Mr. and Mrs. J. T. Pauley, Olney, attended Olney High. Entered Army, 1940, trained at Dodge Field. Served in Pacific. Awarded Purple Heart. Killed in Action in Bougainville, 1944.